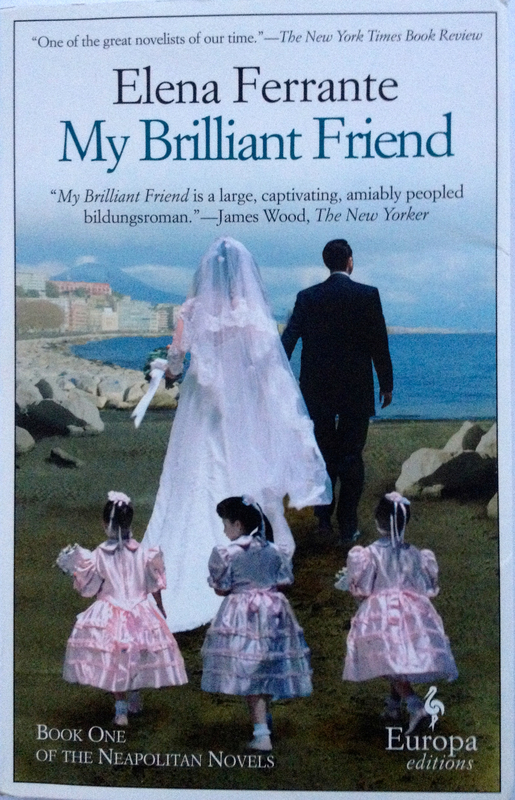 A look back (first published on 30 August 2015): since writing this review I’ve read all four of the Neapolitan Novels – none of them disappointed. This book stuck in my hands – it followed me from the outskirts of Naples, to Pozzuoli and then to a small boat anchored off the island of Procida. I didn’t want to put it down. This entry was posted in Books, Books on Italy, Italy, Novels, Reviews and tagged Elena Ferrante, fiction, Italy, My Brilliant Friend, Naples, Neapolitan Novels. Bookmark the permalink.